Actor-producer Riteish Deshmukh has self-created an eco-friendly Ganesha idol and dedicated it to Indian farmers. On Sunday, Riteish tweeted a video in which he is seen creating the idol using clay. “Celebrating Ganesh Chaturthi in America. Made an idol, I humbly dedicate it to our Farmers,” Riteish captioned it. He is seen making the turbaned idol from scratch and even paints it. “This turban represents every farmer in India. 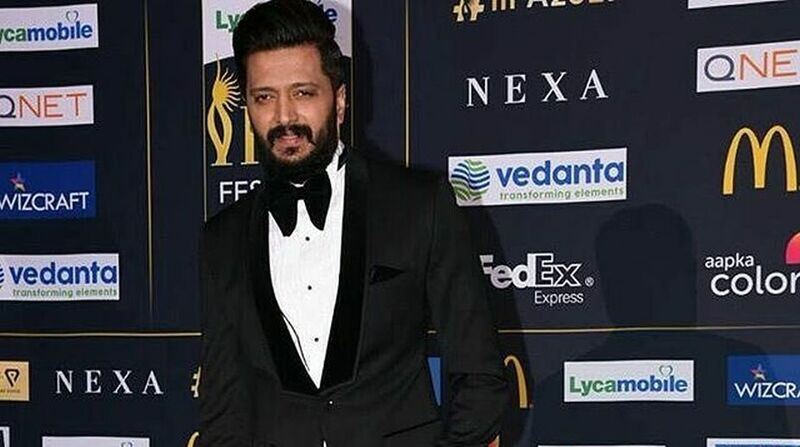 As a son of a farmer, I dedicate this idol to them,” Riteish, son of late Maharashtra Chief Minister Vilasrao Deshmukh, posted.